Alicia Anderson has worked at Excelsior since 2008 as the Director of Business Services and now as the Chief Operating Officer. 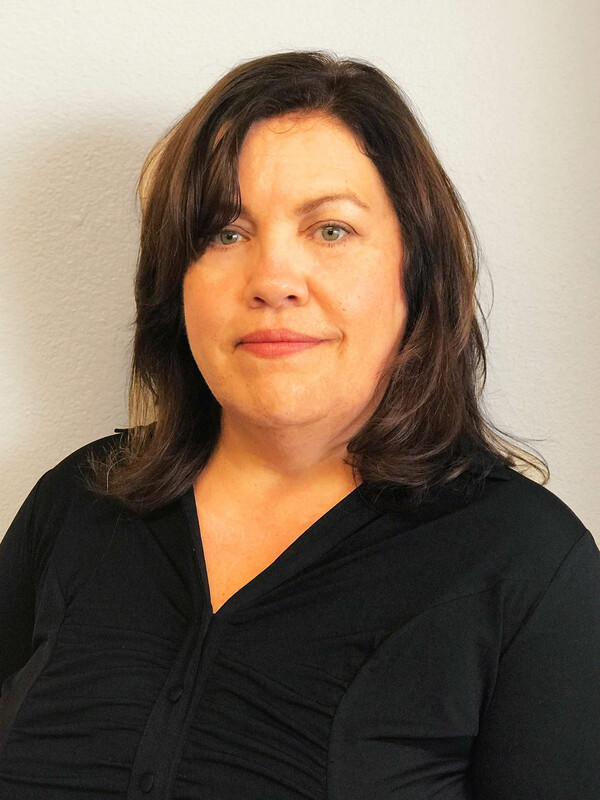 She has worked in education for more than 20 years, in a variety of payroll, accounting and supervisory positions at Victory Valley Union High and Adelanto School Districts. The youngest of Ms. Anderson’s three children currently attends Excelsior. Ms. Anderson holds a Bachelor’s degree in Organizational Leadership from Brandman University and is pursuing her Master’s in Accounting.